Rider’s manual F800GS | It’s not the destination, but the journey, that matters. 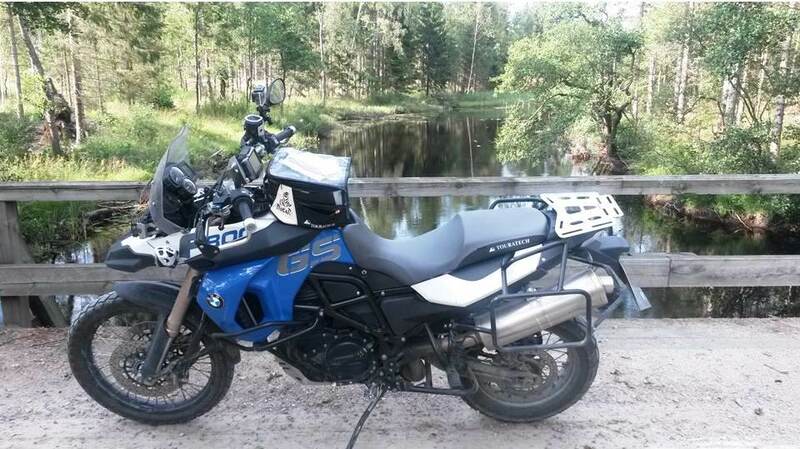 For de som leter etter BMW F800GS Manual. Her er Rider’s manual F800GS.